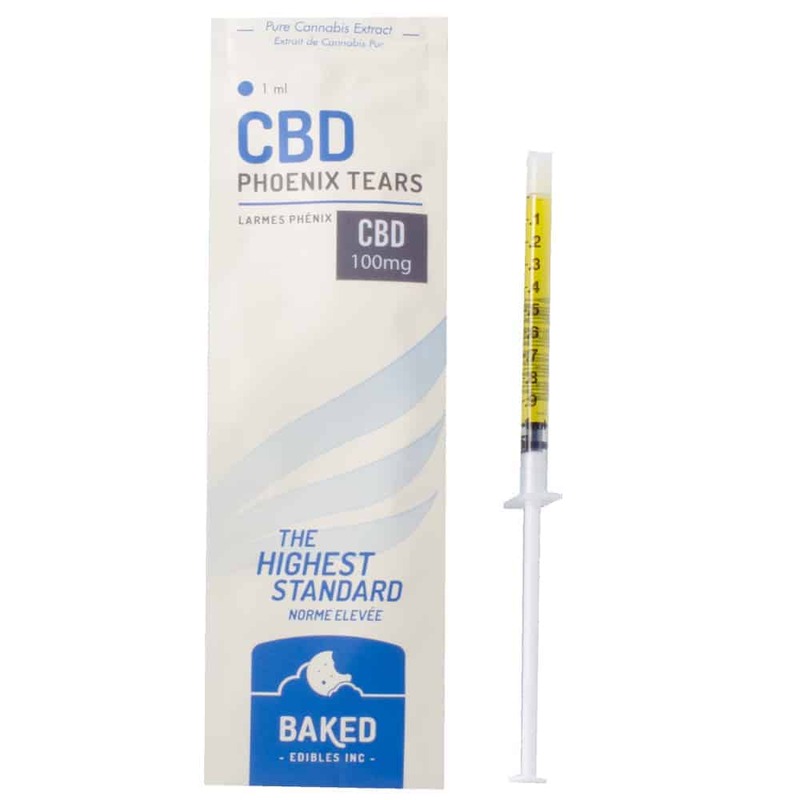 3 reviews for "Baked Edibles – Phoenix Tears CBD (100mg)"
Ordered for my partners back pain. She broke her back and has chronic pain. She likes the smell, taste and texture. Would definitely order it again. My order came very quickly and no problem with delivery. Thanks.